Need some new bowls? 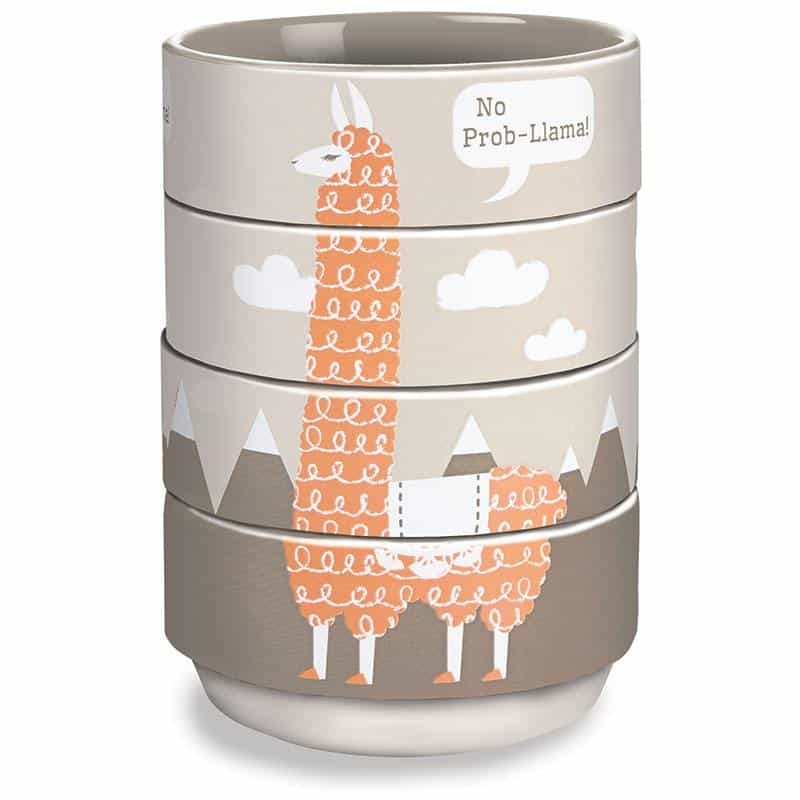 No prob-llama we have you covered. With this cute long necked llama design these stacking bowls are functional and chic. Also they’re a perfect size for snacks and dips!